This Thursday, November 14 2013 we’ll be talking to Claudette Lucien on how to look after your “second brain” – your gut. – Why is your gut your second brain? – How your gut affects your health, mood, sleep, appetite, and even learning and memory. – How even if you have a healthy diet your gut could still be compromised. give us pointers to ensure maximum performance. She works with individuals and groups, and offers workshops at multi-nationals and Swiss corporates. Claudette trained in nutrition for four years at the renowned Institute for Optimum Nutrition in London, founded by Patrick Holford. 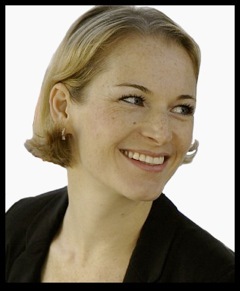 She is South African and has lived in Zurich since 2008, having previously worked and studied in London for 11 years. 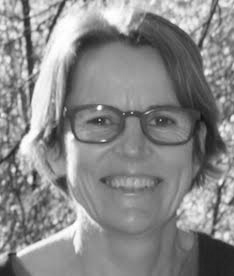 Claudette is an approved practitioner with the Swiss Complimentary Medicine Foundations ASCA and EMR. Her goal is to support people in achieving health and wellbeing, whilst still being able to enjoy one’s food every day. Special areas of interests include nutritional balance, mental health, gut health, skin, weight management and autoimmune conditions.